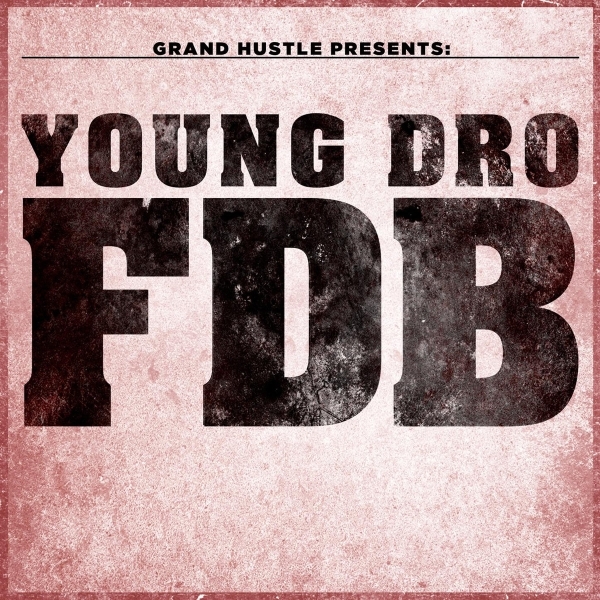 FDB font here refers to the font used in the cover artwork of FDB, which is a song by American hip hop recording artist Young Dro, released March 28, 2013 as the lead single from his second studio album High Times. The font used on the cover above is Aachen. Colin Brignall designed the short-serifed Aachen Bold in 1969 to fill the need for a contemporary, heavy Egyptian letterform, which are nineteenth-century designs characterized by their slab serifs. You can read more details about Aachen typeface here. In addition to FDB, Aachen typeface is also used in the following logos, movie posters or album covers etc., including: Down and Dirty, Boyz n da Hood, Nature Calls, Machete Kills, Machete, Thug Holiday, M&M’s, God Hand, Football Manager 2016, Black Dynamite, The Departed, Deadliest Catch, Merril Lynch, Paw Patrol, Camp Rock 2.